Spending a holiday in Calabria is something more than enjoying the sea, the sun and have relaxation. Calabria is worth to be discovered and experienced, in fact some of the most fascinating and important archaeological sites of Magna Graecia are just a few tens of kilometers away from Corte dei greci Resort & Spa. 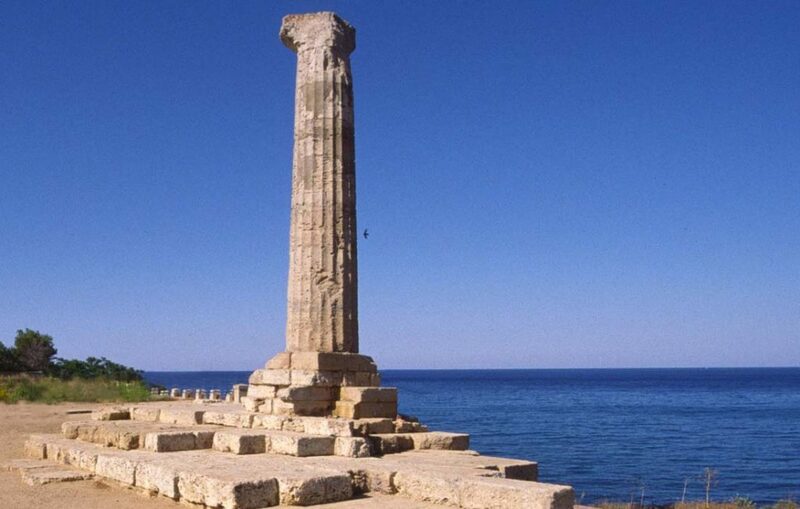 The Ionian Sea was defined as “the purple sea of Homer” and the Greeks came to Calabria sailing this sea in the eighth century BC to lay the foundations of the Mediterranean civilization. The Greeks gave the name of “Italy” to this point of the peninsula, which then was extended to the whole country. The Greeks have always lived on and thanks to the sea, and the history of Greece is not explained without a continuous connection with nearby and faraway people. The Greek colonization of southern Italy was born from the need for raw material and the possibility of exchanging fabrics and artworks. Even today in Calabria there are old Greek colonies whose population speaks Greek-Albanian, practice Greek-Orthodox religion and wear clothes inspired by ancient Greece. The old Cariati stood where today there is our family holiday village in the area also known as the Piana of Greci (the plain of the Greeks). 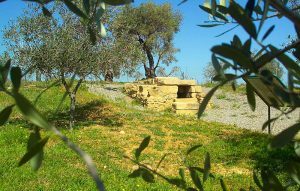 Come to Calabria to visit the many and inestimable signs of that ancient and wise Greek civilization left on Calabrian territory. 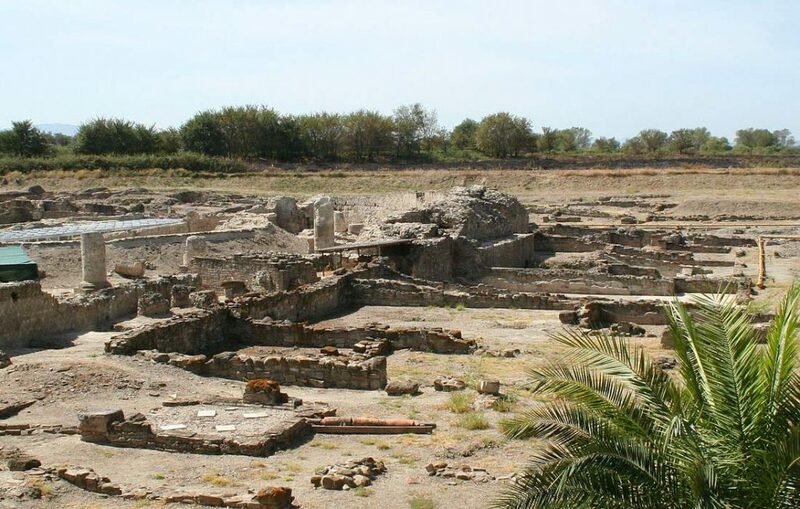 The renowned and suggestive archaeological site of Sibari is near Cariati Marina and Corte dei Greci Resort & SPA. One driving hour to get to this wonderful site and walk among the remains of three ancient overlapping Greek and Roman cities, the oldest one dating back to the VIII Century BC. Crotone is an ancient colony of Magna Graecia lying on the coasts of the Ionian Sea. Here in Crotone there are many places to visit: “Capocolonna” with the remains of the Pythagoras school and the treasure of Itara Lacinia, the “Duomo” and the archaeological museum.